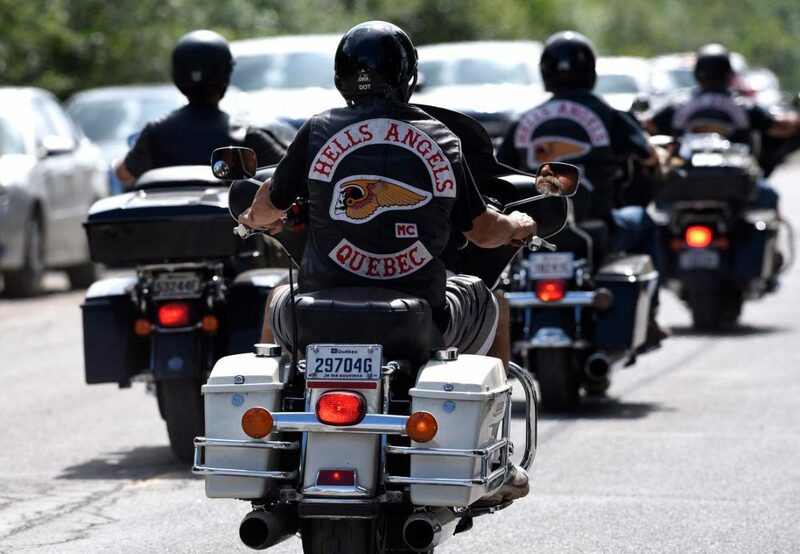 Quebec police conducted a series of raids targeting the drug trades and arrested members of the Hells Angels. Police also seized the vests of Hells Angels as part of the raid. The raid was able to destabilize the drug trafficking done by the group. Police claim that they were able to dismantle three of the biggest drug trafficking groups in Quebec. These groups were supplying synthetic drugs and cocaine in Ontario, New Brunswick, and Quebec areas. Sûreté du Québec Lt. Guy Lapointe pointed that the drug rings were controlled by the South, trios –Riviera and Montreal chapters of the Hells Angels. Lapointe said that by disrupting the money flow to the drug traffickers they have given the right blow. 64 people were appeared in court on Tuesday to face charges of drug trafficking, illegal possession of firearms and fraud and abuse of trust. Carl Ranger, 40, a member of the Repentigny police service was one among them. He was believed to be delivering drugs to one of the groups. Police said that they made a dual approach to bust the traffickers. They searched for the distribution rings and also went after the suppliers of the rings. Hundreds of officers were the part of raids and they made arrests in New Brunswick, Saguenay, Outaouais, and Lanaudière regions.